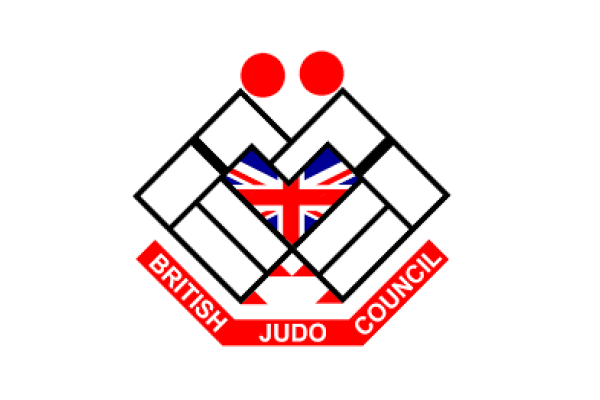 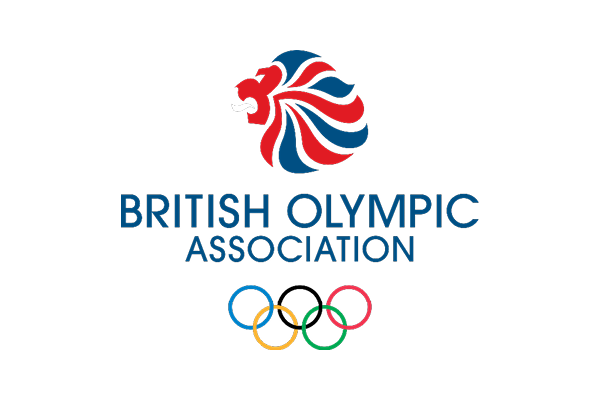 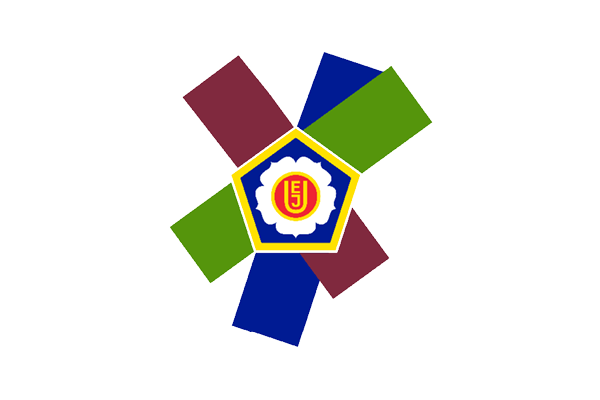 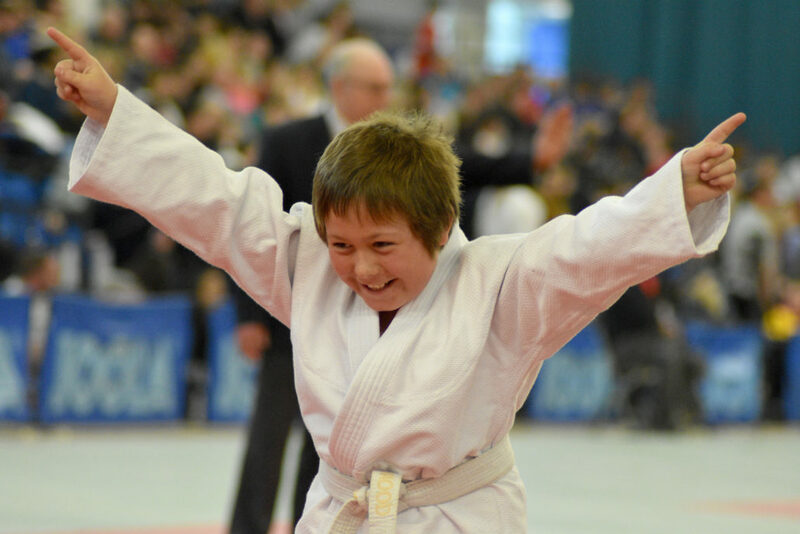 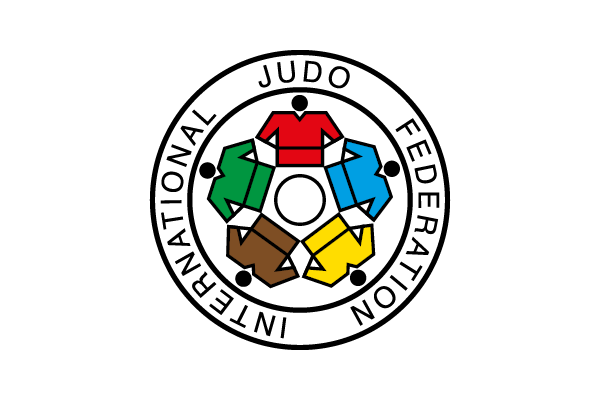 British Judo are pleased to announce that London has been named the host of the first Intellectual Disability (ID) European Championships. 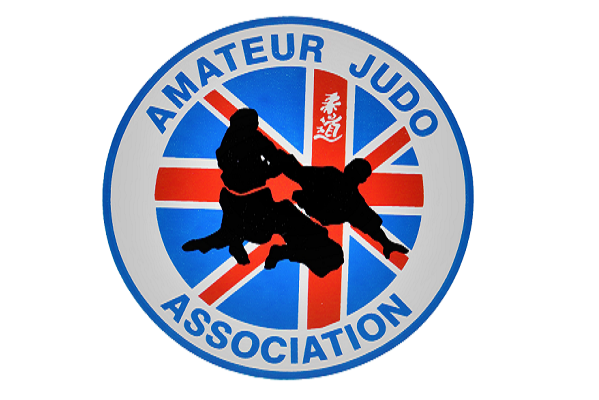 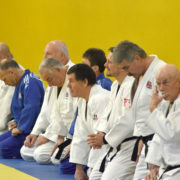 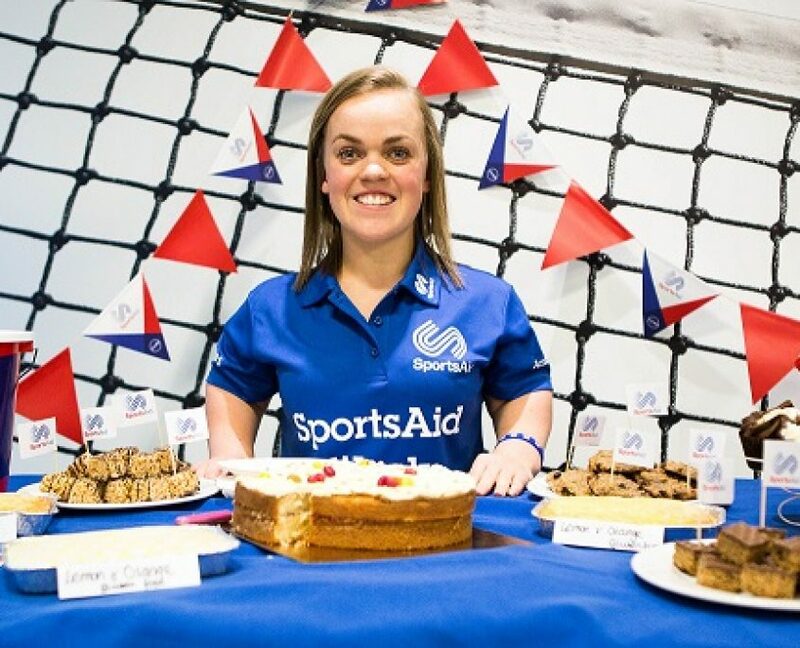 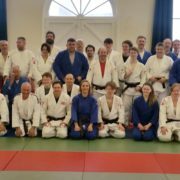 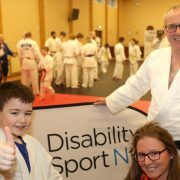 Adaptive Judo lead at the BJA, Kerry Tansey headed up the bid and was thrilled with the decision to land the event in London. 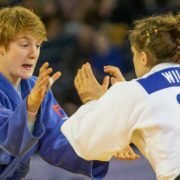 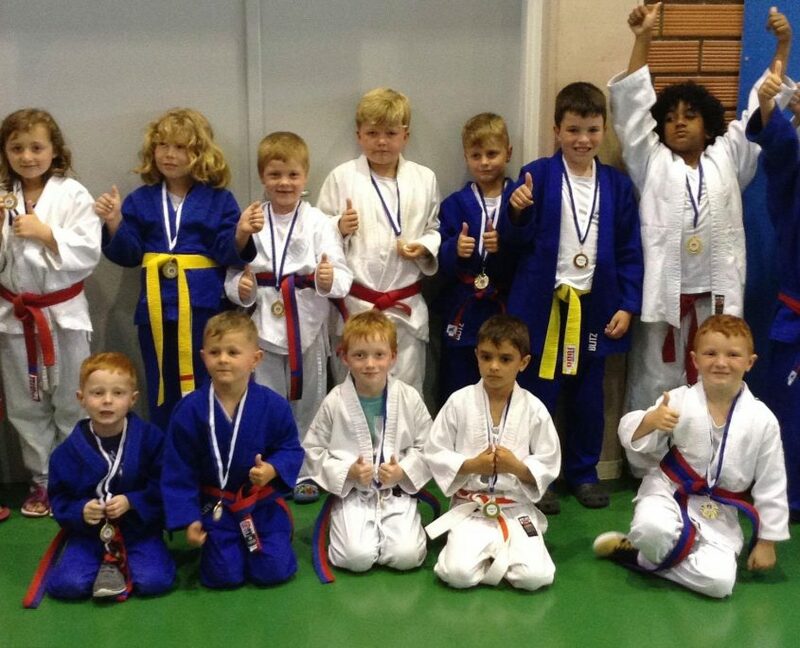 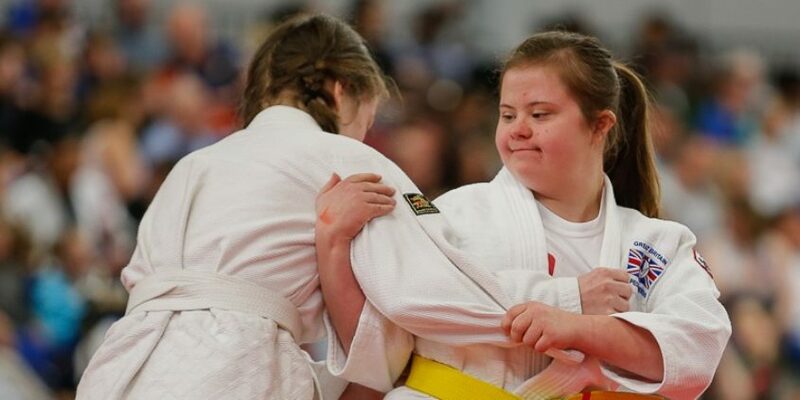 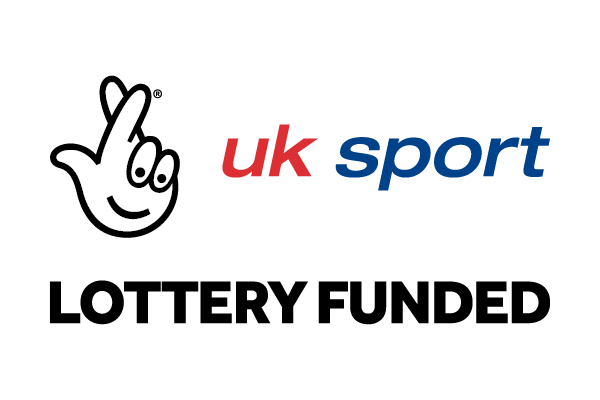 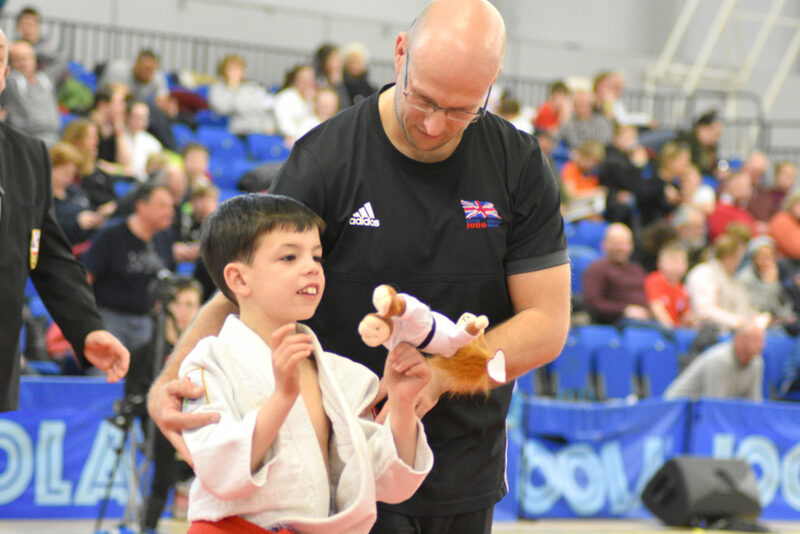 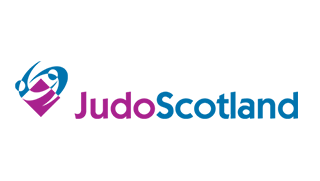 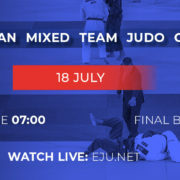 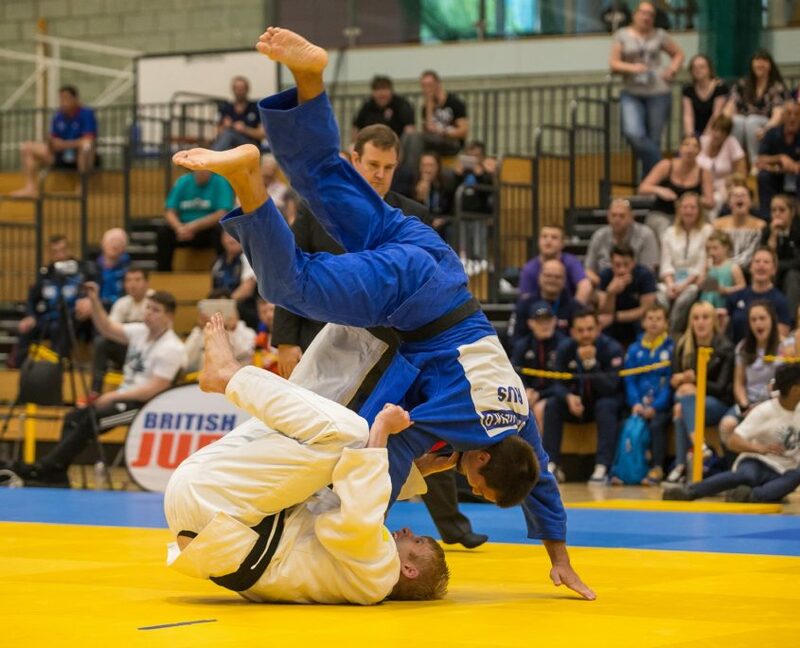 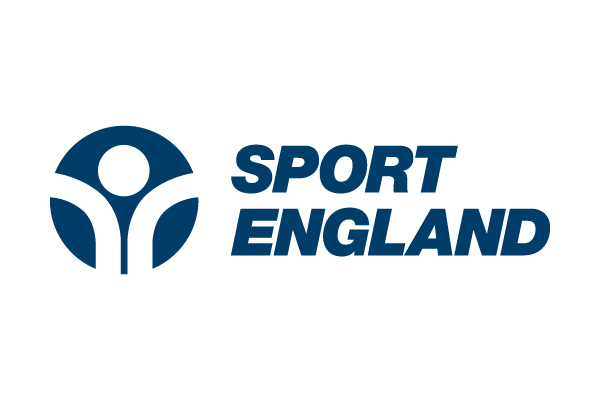 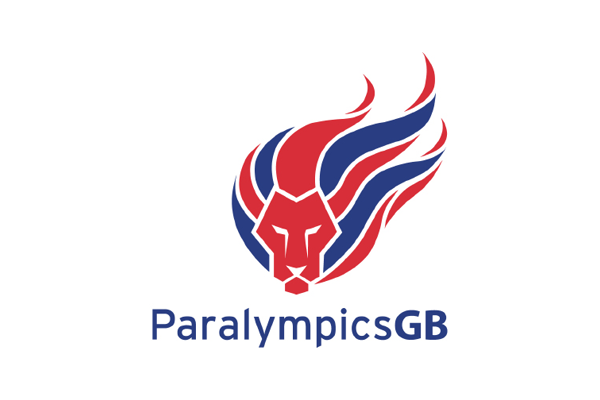 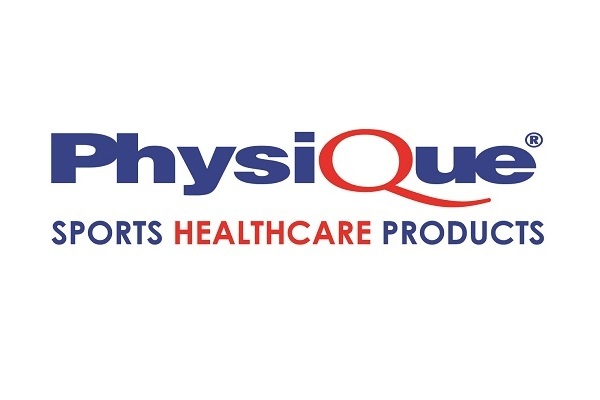 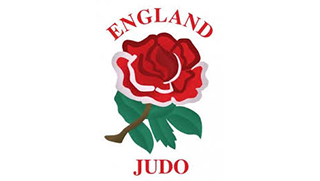 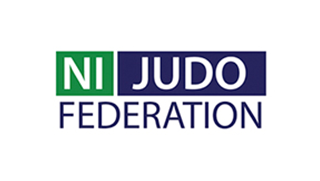 Following the ID Europeans, the venue will be hosting the British Open Adaptive Judo Championships whereby all levels of disability will compete. 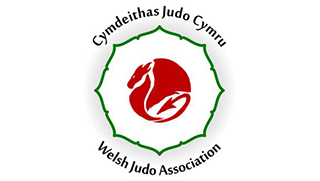 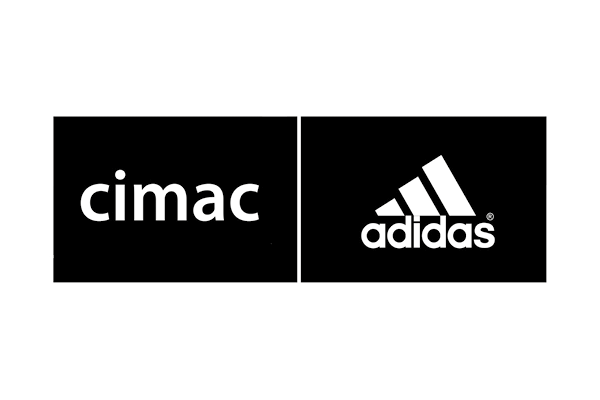 More information about the event will follow shortly.